Are you #TeamDamian, #TeamAris, or #TeamRaeyn? 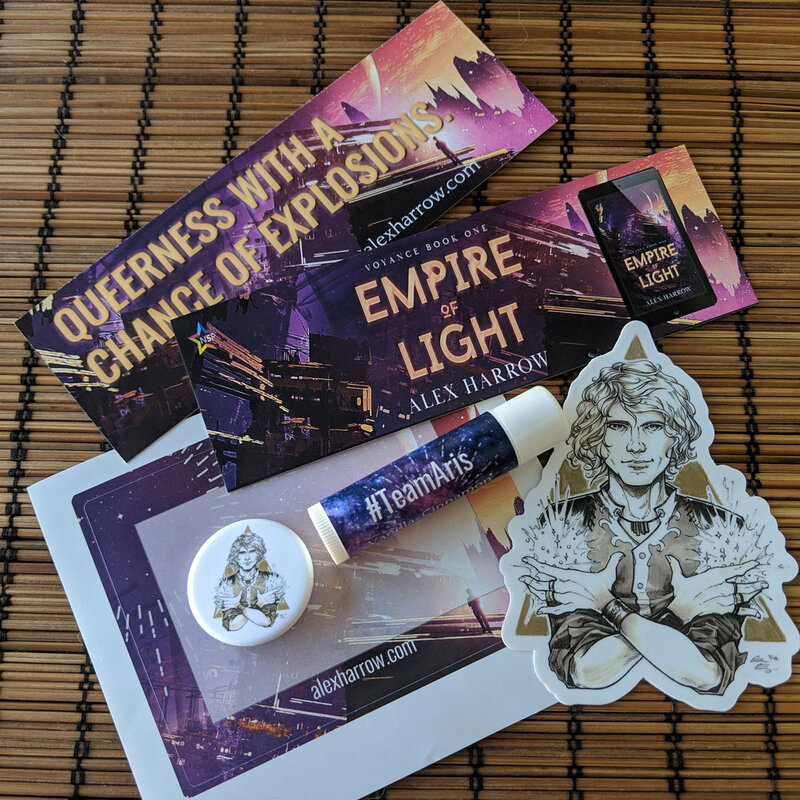 Empire of Light releases 10 days (!!) from today and you can preorder it now from your favorite retailer in eBook and Print format. Also, if you are pre-ordering Empire of Light, please consider reviewing it on Amazon and/or Goodreads! Questions? Email me at alex[at]alexharrow[dot]com or use the contact form on this site. Thank you all for helping me make this launch awesome! I can’t believe it’s only 10 days away! Missed my first newsletter? Check it out below! I know, I know, this has been WAY too long in the making, but I finally sent out my first newsletter today. If you missed it, you can check it out here and sign up for upcoming updates here and get news, current projects, and queer book recs directly to your inbox! 2. Check out my interview on Carrie Pack’s Bi Sci Fi Podcast! Okay, so I already mentioned that being a guest on podcasts is my new favorite thing ever, so I’m super excited to share my very first podcast interview with the lovely Carrie Pack on her Bi Sci Fi podcast here. 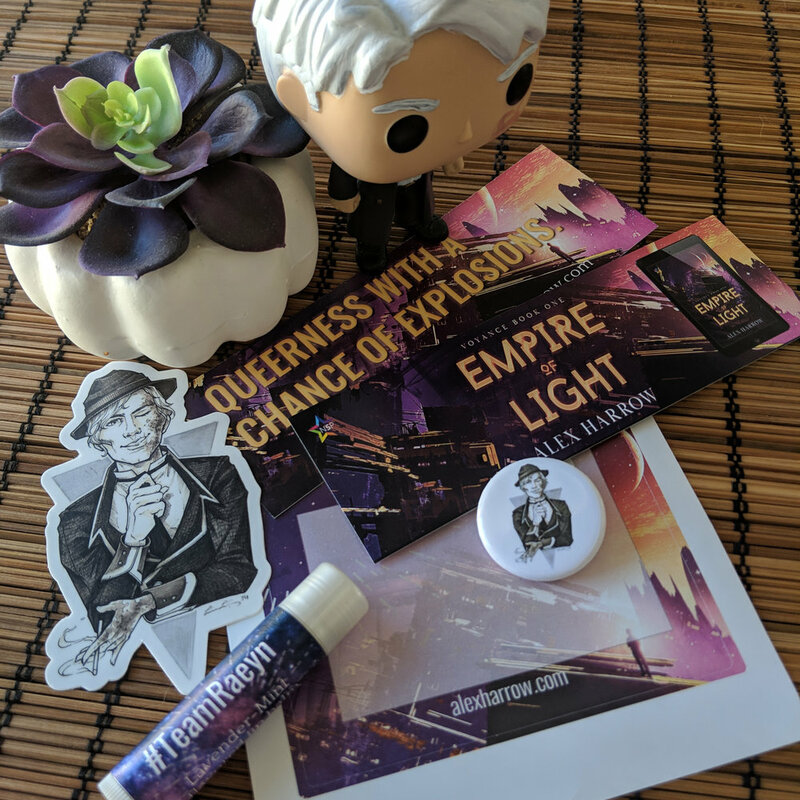 I had a ton of fun chatting about Empire of Light, labels, and finding community both among writers and queer peeps in general. We also talk about #QueerSpec and book recs! 3. 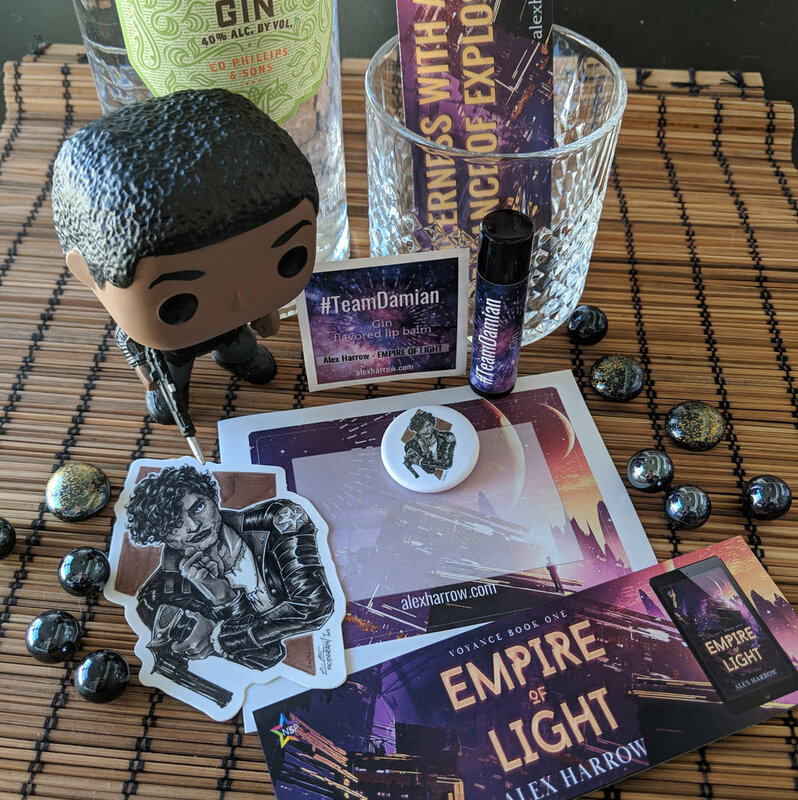 EMPIRE OF LIGHT ARCS ARE HERE and you can snag one and become part of The Harrowing, my awesome review and street team! There’s just a special kind of elation mixed with panic to have your book’s advanced reader’s copies (ARCs) out in the world. 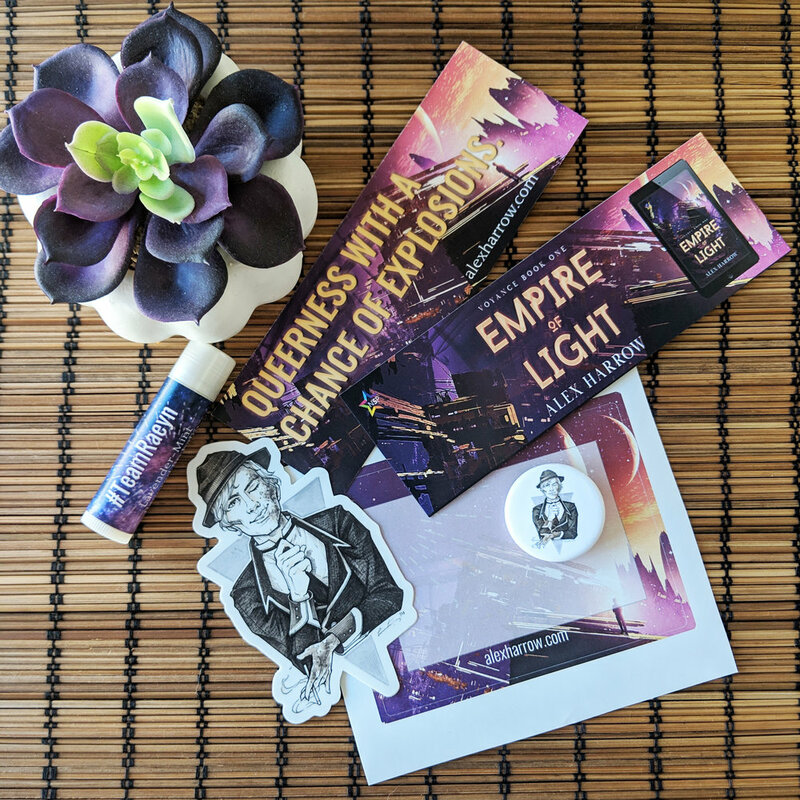 So, if you want to contribute both my excitement and my terror, you can snag an early copy of Empire of Light on Netgalley or sign up for my review team, The Harrowing here. I’d love to have you on board to make this launch awesome! 4. Come to my launch party and signing with fellow debut fantasy author Sarah Chorn on March 1st! If you’re on Facebook, you can RSVP to the public event here! There will be readings, a Q&A and awesome swag! 5. Want the eBook of EMPIRE OF LIGHT three days early? 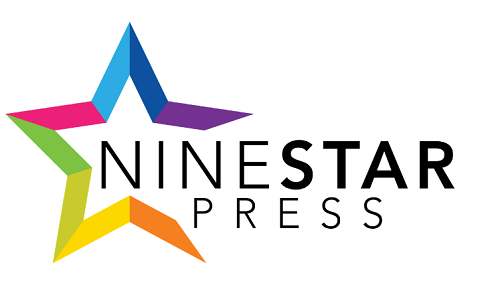 Preorder it directly from NineStar Press! 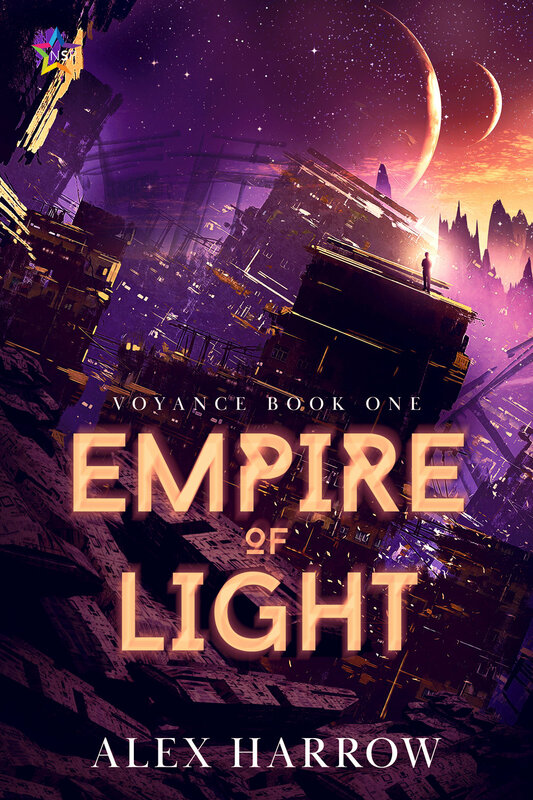 In case you missed it, you can pre-order the digital version of Empire of Light directly from NineStar Press and get it three days before publication. Links to preorders on other retailers and print copies coming soon! Today, I welcome debut author M.K. England to talk about their writing process, how writing without an outline is terrifying (hard same, here! 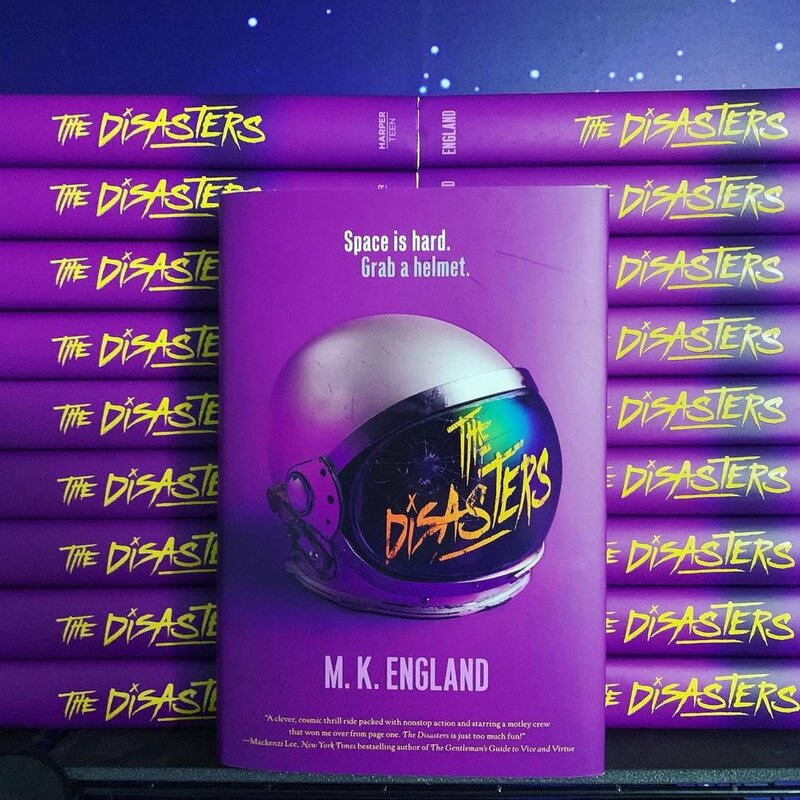 ), the usefulness of story seeds and specificity, and representation in their debut YA science fiction novel, THE DISASTERS, out now from Harper Teen! Welcome, M.K. and happy reading! M.K. England is an author and YA librarian who grew up on the Space Coast of Florida and now calls the mountains of Virginia home. 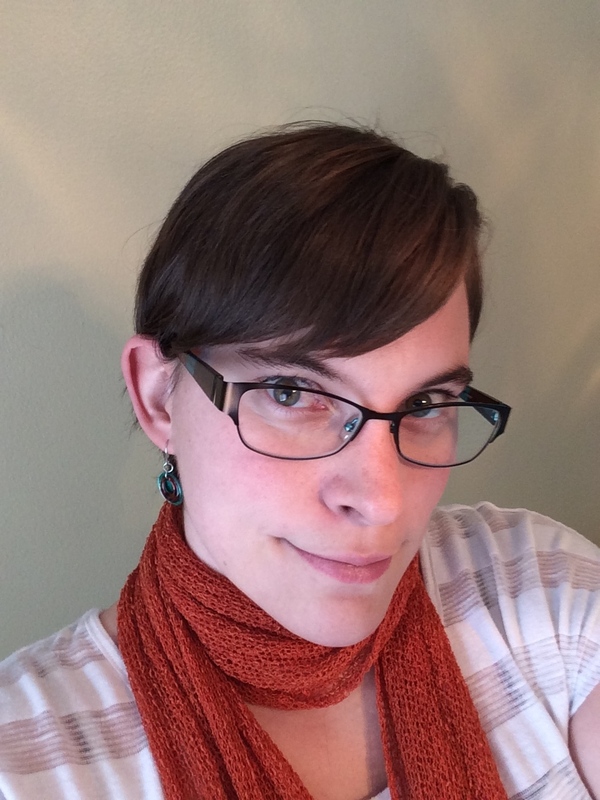 When they’re not writing or librarianing, MK can be found drowning in fandom, rolling dice at the gaming table, climbing on things in the woods, feeding their video game addiction, or talking way too much about space and science literacy. They love Star Wars with a desperate, heedless passion. It’s best if you never speak of Sherlock Holmes in their presence. You’ll regret it. 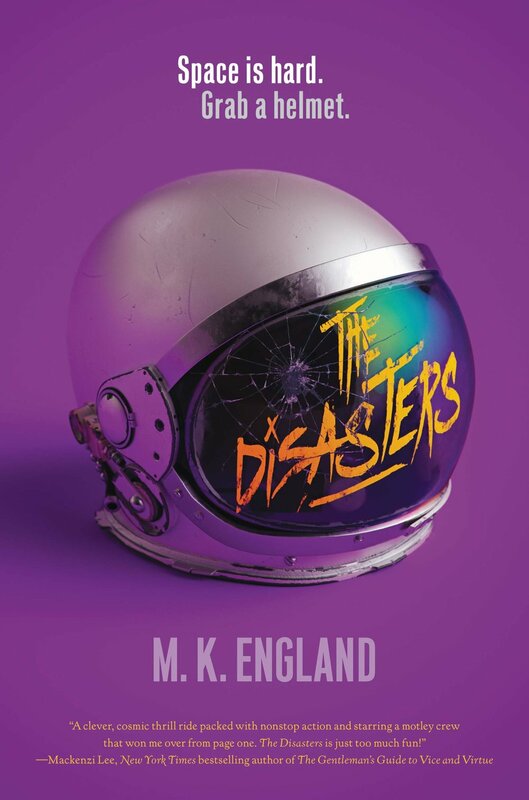 THE DISASTERS is their debut novel. Follow them at www.mkengland.com. I’ve always loved reading and have dreamed of being an author since I was a kid. Sadly, I was painfully self-conscious for most of my life and couldn’t handle the terror of seeing my own words on the page, much less actually sharing my writing. I had to be perfect at something the first time I attempted it or I was an utter failure. I loved creative writing assignments in English class because then I HAD to write, but I never went beyond that. Throughout my early 20s, I collected scraps of paper with ideas, but never got up the courage to write any of it. 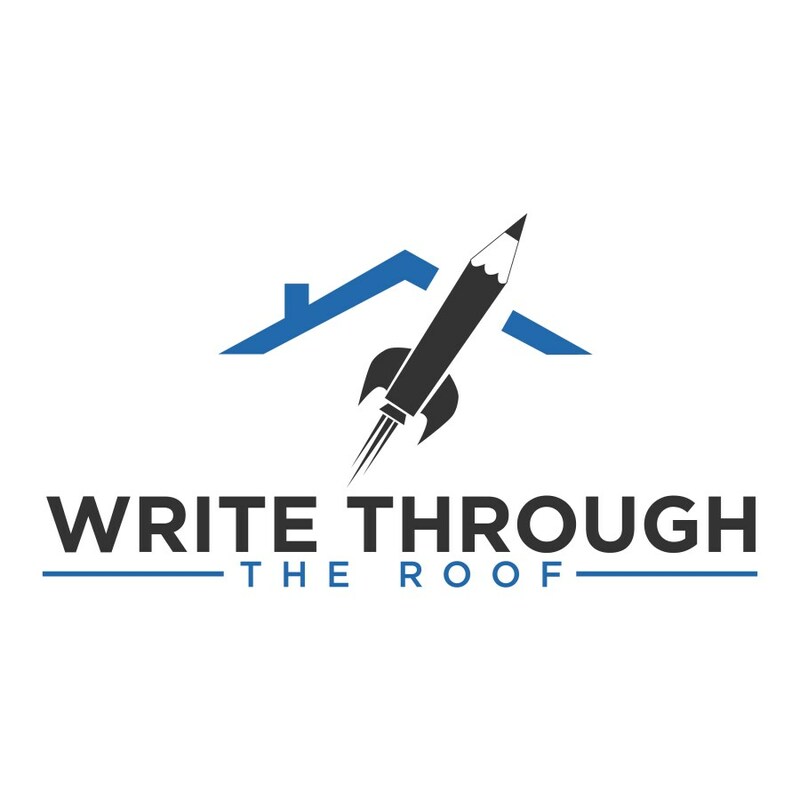 Mid-20s, I finally started writing… the same book three times over three different years. I finally said FINISH SOMETHING DANGIT and forced myself to finish my first book NaNoWriMo-style in February of 2014. It was an awful book, but I learned a lot. Most importantly, I learned I COULD actually finish a book. Later that same year I wrote THE DISASTERS. I signed with my agent and sold the book in early 2016. What inspires your writing and how do you keep that inspiration alive? I’ve always wanted to write because of the way stories make me feel. When I read adventures or romance, it fills me with a sort of enthusiasm and ambition for life. This was especially true for me as a kid and teen. Stories build me up! That’s the kind of experience I want to create for my readers, and the kind of experience I still seek out in a lot of the reading I do. I feed that inspiration with creative works that fit the bill in all mediums: video games, TV shows, books, podcasts, movies, tabletop games, pen and paper RPGs, and so on. I want to keep that feeling alive in me! Representation means everyone gets to have the feeling I described above. Everyone should be able to see themselves as the one with the power to dig into life and shape the world. Representation is really important to the world of THE DISASTERS because it’s set in Earth’s future. The people in the book are a reflection of all the people who were in my life at the time of its writing, especially my nieces and library teens (I’m a YA librarian). When I look forward two hundred years, of course it’s them who are saving the galaxy. What would it say if the fictional future weren’t full of beautiful diversity? I wrote a lot of my favorite tropes into THE DISASTERS: found families, misfits, spaceship crews. On the romance side of things, I lovelovelove fake dating, friends to lovers, and anything that involves a queer couple coming out with a giant middle finger to the homophobes. In terms of subverting, I’m always a fan of anything that plays with gender and orientation. I’m a big outliner. I find the prospect of diving into a story without a plan totally terrifying, and I’ve tried it before—it doesn’t work for me. My stories start out as little idea seeds that sit around for months or years until they bump into the right catalyst. Usually sometime around then a little bit of dialogue from the main character will pop into my head that gives me their voice, and once I have that I know I’m ready to start outlining. I’m a total external thinker, so I have to talk out the plot exhaustively with critique partners or family. If you haven’t finished something, FINISH SOMETHING. It doesn’t matter how bad it is, just race for the end to prove to yourself you can do it. Sometimes that’s the biggest lesson you need to learn. It was for me. Other than that, specificity is key when it comes to writing great characters. They aren’t just archetypes moving through a conflict, they’re also people who take exactly three drops of milk in their tea, who always step on ONLY the black tiles at the mall, and who totally overuse the word “badass” to the point that their friends want to strangle them. What are the weird things you know and love/hate about your friends and loved ones, and how can you get to that level of specificity with your characters? I have to be meaner to my characters. I really soak up the mood of whatever I’m reading or writing, so I can occasionally pull my punches when I should be leaning in harder. Gotta twist the knife! Whoever you are, you have power, you have a voice, and you can be okay. What is a great queer book you have read recently? Right now I’m working on copyedits for my second book, which will be out in early 2020. 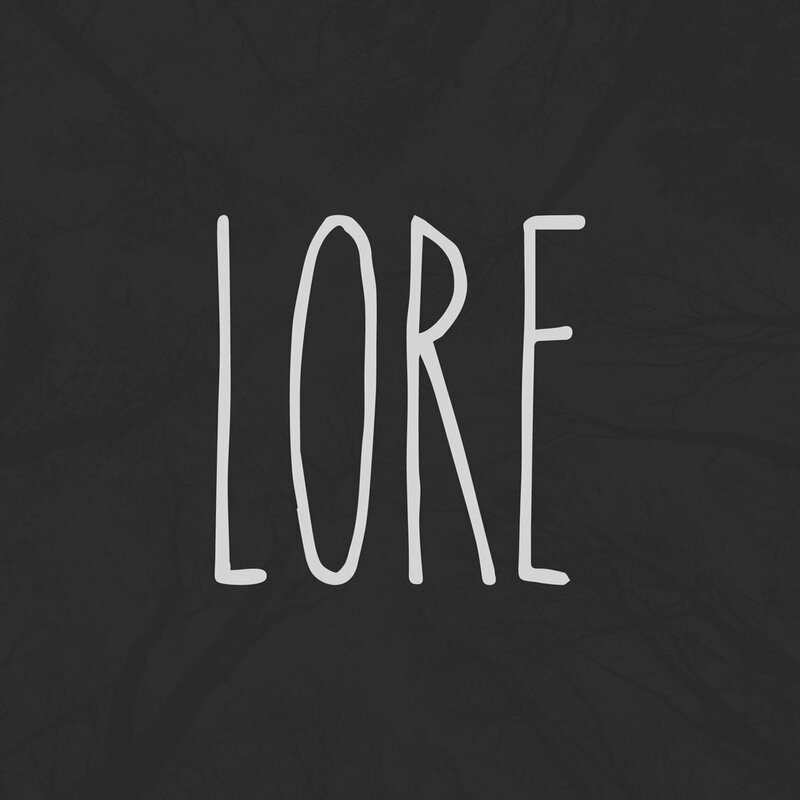 It’s a sci-fi/fantasy mashup, a futuristic world with magic, full of queer characters and mental health stuff. My main character is a total hufflepuff who thinks she’s a slytherin and can’t process an emotion to save her life. Can’t wait for y’all to meet her! I’m also getting ready to submit the sample chapters for what I hoooope will be my third book, which is another wild space adventure, but heavier on the queer romance. Fingers crossed! Folks can buy signed copies from my local indie, Over the Moon Bookstore. Today, I welcome Kayla Bashe to Queering Up Your Bookshelf to talk about writing out of spite (which might just be the best kind! 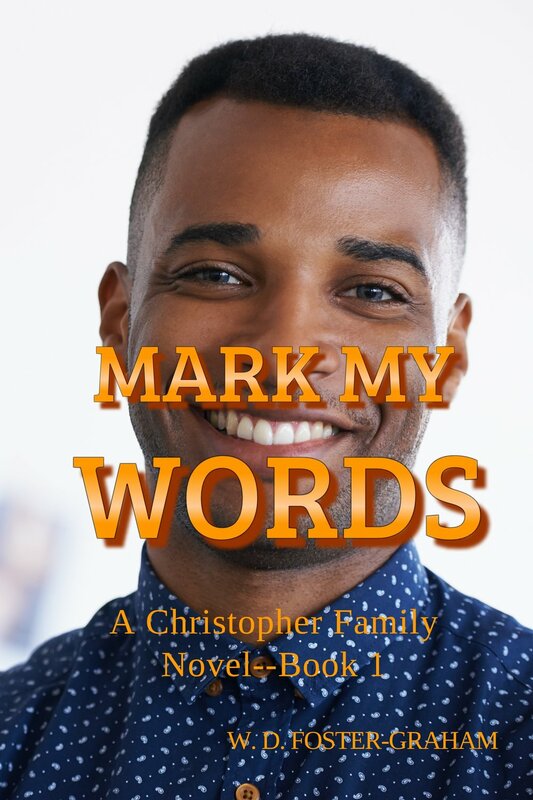 ), Miles Morales and what he means for representation, chronic illness, and their latest book, The Prince and Her Dreamer, a queer retelling of The Nutcracker, out from Less Than Three Press. Kayla Bashe, currently testing out the name Ennis in their personal life, is a Sarah Lawrence graduate, game designer, educator, and poet/novelist currently based in Brooklyn. Their poetry and short fiction has appeared in Strange Horizons, Mirror Dance, Cricket, and Liminality, among others, and their chapbook Glitter Blood was a 2018 Elgin Award nominee. Several of their novellas have been published by Less Than Three Press. Find more about Kayla and their writing at https://kaybashe.wordpress.com/. In middle school, I had high-speed internet access, and a lot of free time. 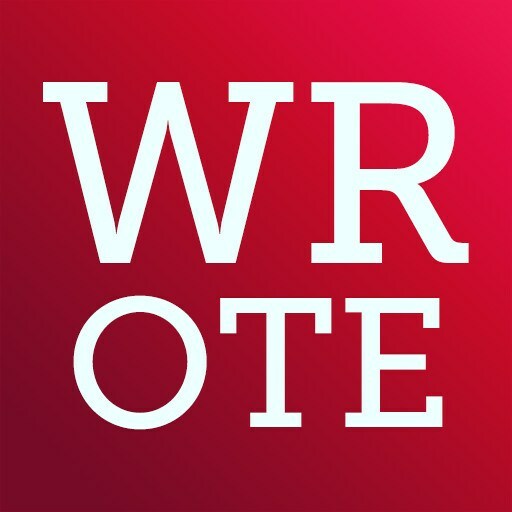 So I did what any kid would do: NaNoWriMo. (Okay, maybe not any kid, but my moon is in Virgo.) I quickly realized that reading stories to my class and publishing them in the school newspaper was a great way to get attention from my peers. The main thing that inspires me is sheer spite. Star Wars mentioned that Snoke wore slippers and a bathrobe all the time because decades of using the Dark Side had warped his body and given him chronic pain, so I wrote a short story about a space traveler with chronic pain- and then turned it into a novel. 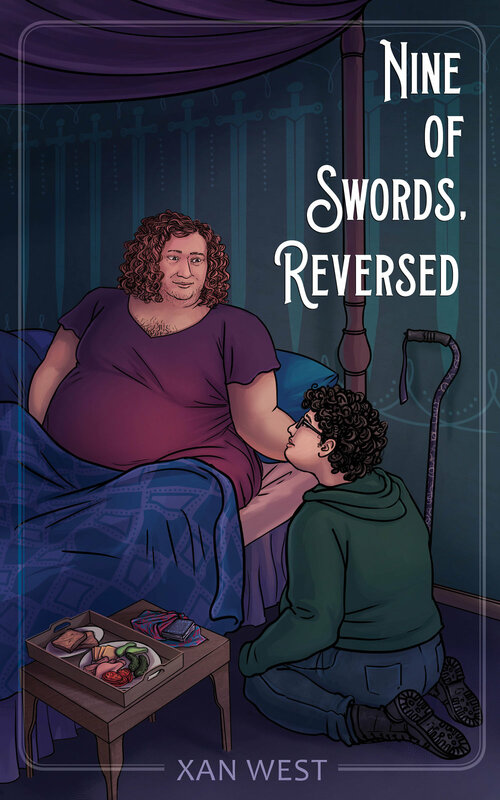 Notorious SFF abuser Marion Zimmer Bradley created an entire body of work that portrayed femme people as shallow and flighty, so I wrote a novel about femmes and masc-of-center people working to save a kingdom. Currently, I’m querying both. I keep my inspiration alive by thinking about the people who will be impacted by my work. With the new Spider-Man movie out, my favorite thing in the entire world has become watching videos of little kids who look like Miles Morales flipping out about the existence of Miles Morales. Every time some tiny, tiny, perfect human yells “That’s me! I’m ‘piderman!” my heart grows like five sizes, because I genuinely CANNOT EVEN. When someone sees their self in my work, it’s even cooler: I made someone happy with my words! For me, representation isn’t something I have to think about, it’s just a way of making my writing accurate to my everyday life and the lives of the people around me. Anyone who creates art set in NYC and populates the city with only white people doesn’t deserve to live here. As someone with ADHD, the traditional “quiet room with no distractions” feels like a distraction in and of itself. I do my best writing in stimulating settings: drafting a short story at a raucous house party, writing a novella scene at a nightclub. One of the novels I’m working on publishing, Lyric of the Crystal Planet, was written entirely on the subway and train during my commute to an internship. 5. How does chronic illness impact or feature in your writing? Chronic illness has forced me to be flexible- not only in terms of my writing schedule, but also in terms of how I write. After each of my hand surgeries, I experimented with new methods; dictation, typing with one finger, telling my stories out loud to a helpful listener. During college, I had such severe headaches and light sensitivity from undiagnosed and untreated Ehlers-Danlos that I believed I was going blind, so I challenged myself to write descriptive prose without using any visual detail. Additionally, being almost entirely homebound (dormbound) during college sparked my interest in meditation and the occult, which is why so many of my characters are witches, psychics, or otherwise outside the norm. Something that works for me, and that I think more writers could think about, is trying new things. Novel not working for you? Switch to poetry. Short stories feeling dull? Write a game. Whenever I feel burnt out or stuck in one genre, I try writing in another. I’m a very accommodating person, so the hardest lesson I learned was how to, as the classic vine says, “block out the haters.” Such as the cis queer person who gave me a bad review because my demigirl protagonist didn’t feel nonbinary enough, or the abled queer person who couldn’t understand why my characters had to be “queer AND mentally ill.” I can’t make everyone happy, I just have to write. I hope readers will remember how beautiful, magical, and important they are to the world and to the lives of the people around them, even amidst a society that tries to say they’re not valuable. That they don’t have to be “normal” or “perfect” to get a HEA. I read Rose Lemberg’s poetry collection Marginalia to Stone Bird between acts at a burlesque show. The way that they used free verse as a worldbuilding and storytelling tool really made me re-envision what was possible for speculative poetry as a fiction vehicle. I also binged Sassafrass Lowrey’s Patreon stories and queer Christmas Carol retelling and ugly cried in a Bushwick piano bar, which is to say, you should probably read Sassafrass Lowrey. At the moment, I’m focused on game design; I just got accepted into a zine focused on the Bard class in Dungeons and Dragons, and I’m going to be a Kickstarter stretch goal in “More Kittens” by Glittercats Fine Amusements. Meanwhile, I’m querying two novels and a chapbook, and looking forward to edits on Courier’s Run, a novella inspired by my love of long-distance running and Scottish accents. It’s set in a world where most of the population has turned into hungry ghosts, and the survivors have lost their memory. The main character works for a professor bent on human extinction- but meeting a dangerous, confident older woman forces her to re-think her goals. It’s super gay.